These two get married in the mountains on Saturday and I’m so stoked to celebrate with them as their photographer and long time friend! I’ve known Ezra since we were infants, and his grandpa even officiated my parents’ wedding. 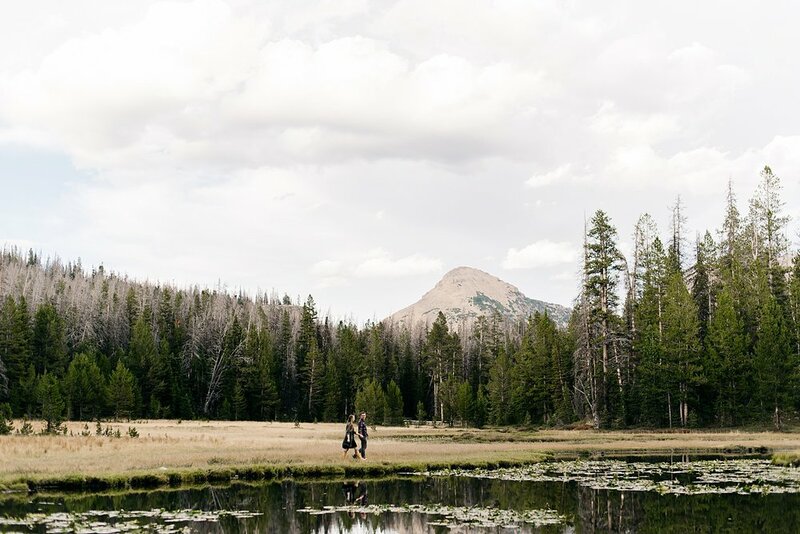 Ezra and Dyamond let me third wheel with them in the Uintahs, and our experience was complete with mountain cow friends and fly fishing (for those of you who know Ezra then obvs there was fishing cause what else would he do during his engagement session). So excited that they have each other in their lives now and I’m happily prepping to party (ahem I mean work) with them this weekend; bring on the taco bar and dancing!